On March 17 and 18, 2017 join Table 13 regulars, Rachel and Monica as they discover that the Fa-So-Latte Coffeehouse serves up more than just coffee! 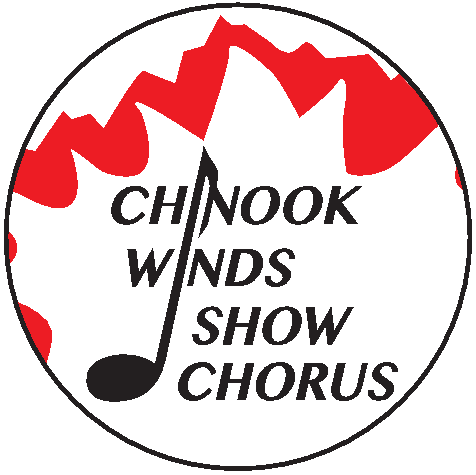 The Table is a variety show set in the ficticious Fa-So-Latte Coffeehouse featuring the Chinook Winds Show Chorus with special guests Rae Armour, Tim Fraser, Harmonycatz, and VOX. Show dates: March 17, 2017 at 7:00 pm (doors open at 6:30 pm) and March 18, 2017 at 2:00 pm (doors open at 1:30 pm). Location: Glamorgan Community Hall (4207 - 41 AVE SW). Tickets: $20 each, available from any of the CWSC members.